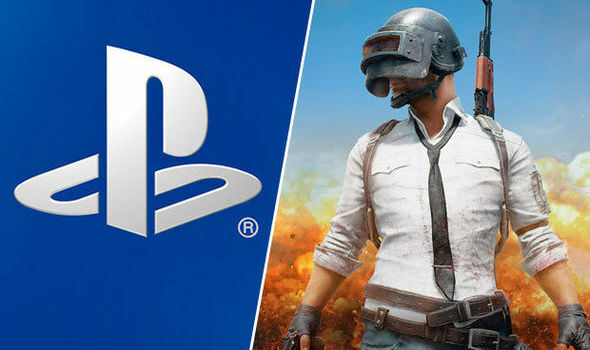 PlayerUnknown's Battlegrounds is coming to the PlayStation 4 on December 7, and it includes a pair of in-game items from Uncharted and The Last of Us. You can see them at the end of the trailer, below. The game is available in several incarnations. The Looter's Edition sells for $30, and it includes the base game. For $50, players get the Survivor's Edition, which includes the base game, 2,300 G-Coins, 20,000 BPs, and the Survivor Pass: Vikendi, which unlocks additional in-game rewards. Those who spring for the $60 Champion's Edition get everything from the Survivor's Edition, but 6,000 G-Coins instead of 2,300.